Jeremy Sylvester is a not only a highly influential producer and DJ with mainstream appeal, but also an underground legend revered by those in the know. This veteran of the UK scene has achieved commercial success and critical acclaim over a near 30-year career that has seen three UK Top 20 singles and an astounding four million records sold worldwide. Producing under an extensive variety of aliases including Club Asylum, Sly and G.O.D, Sylvester has an expansive discography that explores the spectrum of UK Garage, house, and every micro-genre in between. 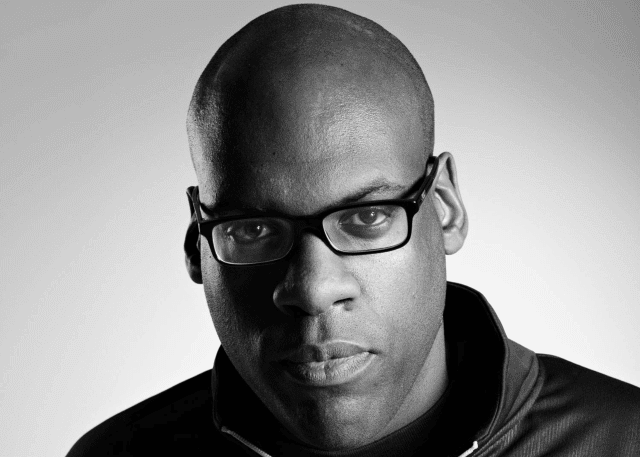 Not only a prolific producer, Sylvester is also an in-demand remixer and collaborator, having worked with Shola Ama, All Saints, KC & JoJo and Kristine Blonde. 56Jeremy Sylvester’s DJ style is as refined and eclectic as his studio output. Often working in a solid mid-tempo groove but occasionally veering into speedier climates, his versatile sets range from classic 90’s garage to slinky underground house and are crafted with the talent and expertise that comes from 20+ years in the game. This mainstay of the UK scene has cemented a reputation as a dance music pioneer and a consistent innovator, managing to stay ahead of the game while staying true to the classic grooves that inspire him.